Experience our Tai Chi Fusion Service beneath our lovely oak trees surrounded by the gentle sounds of mother nature. Our ‘Four Seasons Tai Chi ' is a relaxed combination of the Qi gong, Sun and Chen style movements. What is Zen Zhan Zhuang Qigong Meditation fusion services? This service is a relaxed low impact meditation sitting and standing qigong exercise program. 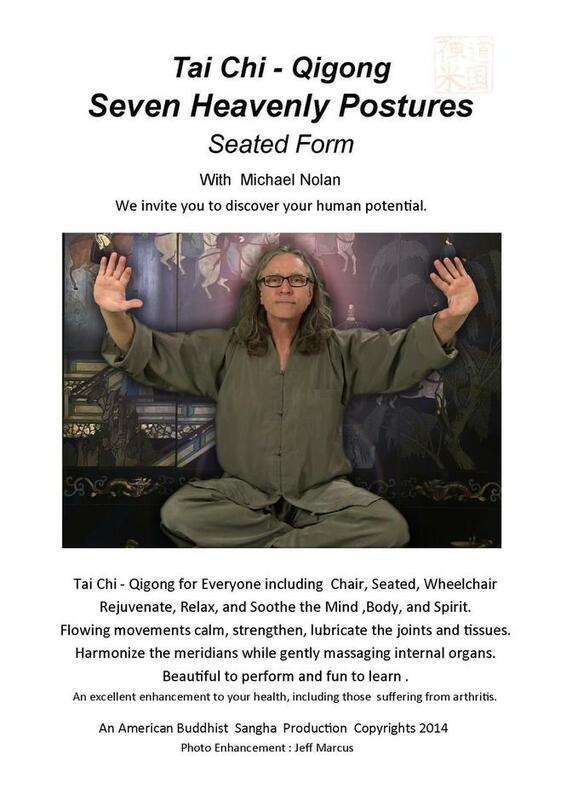 It is designed for those who enjoy learning about Zen Buddhism, are excited by the thought of just sitting quietly, and are curious about experiencing standing meditation/Qigong energy work. Please note: Our Services meet at a private residence. For the courtesy of those living on the private driveway. We request you use Google Maps to find our location. We are located just past the blue and yellow barn. We are basically .10 of a mile east of SW 76 Ave on a private drive aka SW 41 Street. Benefits of our Qi Gong / Tai Chi Seated program: Rejuvenate, Relax, and Soothe the Mind, Body, and Spirit. Beautiful to perform and fun to learn. Ease your Stressful life with our Qi Gong / Tai Chi program. Watch our Trailer Link Qigong Tai Chi Seven Heavenly Postures Program We now offer 2 ways to purchase our dynamic system. To Purchase our Online Streaming program follow below link. We are a small, dedicated sangha (community) offering a unique approach to Tai Chi, Qigong, and Zen meditation. Our approach is informal and light-hearted, but rooted in centuries-old traditions and teachings. Founder Michael Nolan founded American Buddhist Sangha, a State of Florida Nonprofit Organization and IRS 501c3, in May 2006. To provide individuals with a process for living a happier life. To encourage one's personal and social well-being /spiritual growth by focusing on their present lives. To provide a community where anyone interested in Tai Chi, Qigong, meditation and Zen can come together to discover their true nature and work toward the betterment of humanity. Our Core Approach is The way of Oneness. We are all connected by a common bond—the desire to know the Self—the true Self, the one that existed before you were born and will exist after you die, not just the one with your current name and body. We can find this Self when our mind becomes quiet and still. It is not a thing to be attained—it has always been there. We just have to be awake enough to see it! Our practice allows us to walk this path together. What classes do we currently offer? Tai Chi on Mondays from 6:30 pm-7:30 pm. Zen Meditation & Standing Qigong on Sundays from 9:00 am-10:00 am. What is Zen? What is Tai Chi? What is Qigong? Zen is being present 100% in this moment. Zen is truth, Zen is clarity. It is being 100% awake. It is being unfettered by thoughts, ego, or desire, and knowing your True Self. And the cool part is, you already have it. There’s nothing to attain. Zen is about Letting Go, so you can rediscover what you’ve always had inside you since you were a baby—a pure, beautiful human being, joyful in simplicity, bounding with love. So how do you get there? By sitting on the cushion and breathing. In, out, In out. And when your mind wanders—and it will—return to right here and right now. If you wander 999 times, return 1000 times. Spring comes, grass grows on the mountainside. That is Zen. Tai Chi is an ancient Chinese technique to control the flow of primal energy, or Chi, in our bodies. We are born with it, we can harvest it from the earth and sky. We can channel it through us, along meridians. We can store it in our bodies “batteries” (dan tien). We can move it to areas of depletion or remove it from areas of excess, either of which can manifest as injury or disease. Balancing our Chi energizes us and connects us to the Universe. Four Seasons Tai Chi, invented by ABS’s founder Micheal Nolan, incorporates elements of various traditional Tai Chi practices as well as Qi Gong, to provide a relaxing and powerful form that creates a sense of balance, peace, and vitality. You can learn about our instructors by clicking here. Membership and support of the Sangha are much akin to nurturing a sapling as it grows into a beautiful tree. 1 $50 dollars per month. This includes one service per week of your choosing. 2. $75 dollars per month. This includes two services per week. 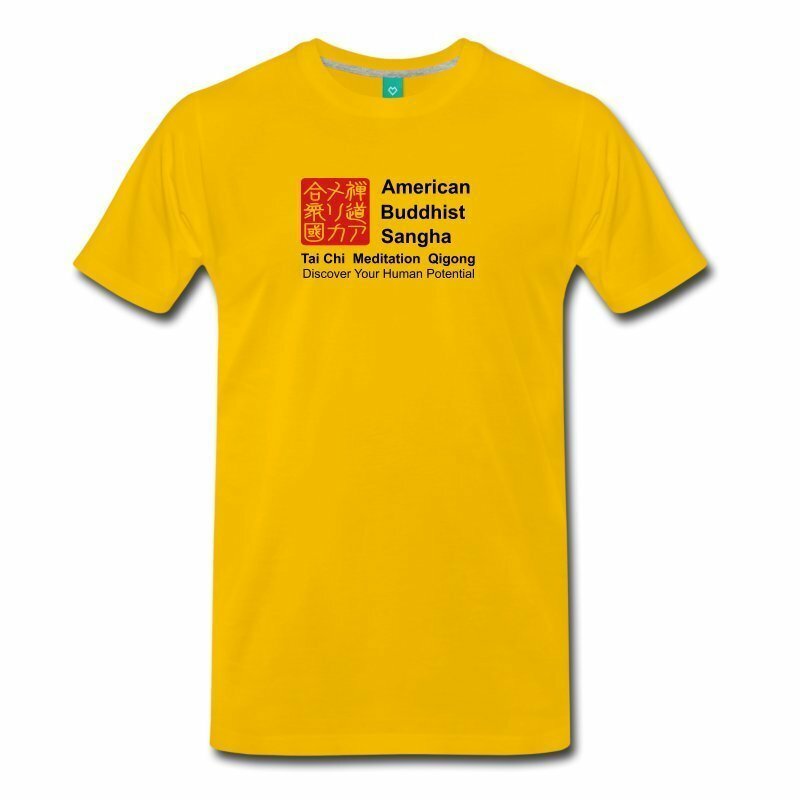 Becoming a member of your American Buddhist Sangha is an expression of your commitment to lifelong learning and the development of your human potential. These are our seeds. By your desire to practice and learn ABS’s traditions and to aid in creating a greater loving, compassionate community. This is sowing our seeds. It is your statement ‘I value the sangha’, the teachings, the traditions and realize that by my growth in our sangha I’ll have more opportunities to nurture the vision of a lifestyle that will enable people to develop and support both physical and mental well-being. These are our roots. It is an expression of your wish to integrate all members of the community through the fabric of social and physical mindfulness, the way of oneness. It is an expression of your belief that through compassion, meditation, education, and positive action we can make a difference in our world. This is our tree truck. It offers the sangha opportunities to plan, organize, and take part in community events and organizations sharing our vision the way of oneness. These are our sturdy branches. It is a way to assist in maintaining the sangha physically and spiritually, creating a refuge for our growth. This is our canopy of leaves and fruit. Proving, shade and comfort to our sangha members as we grow. Nobody will be denied membership because of an inability to donate financially. Click Below Logo to make your membership donation. 100% of donations made here go to charity, no deductions, no fees. 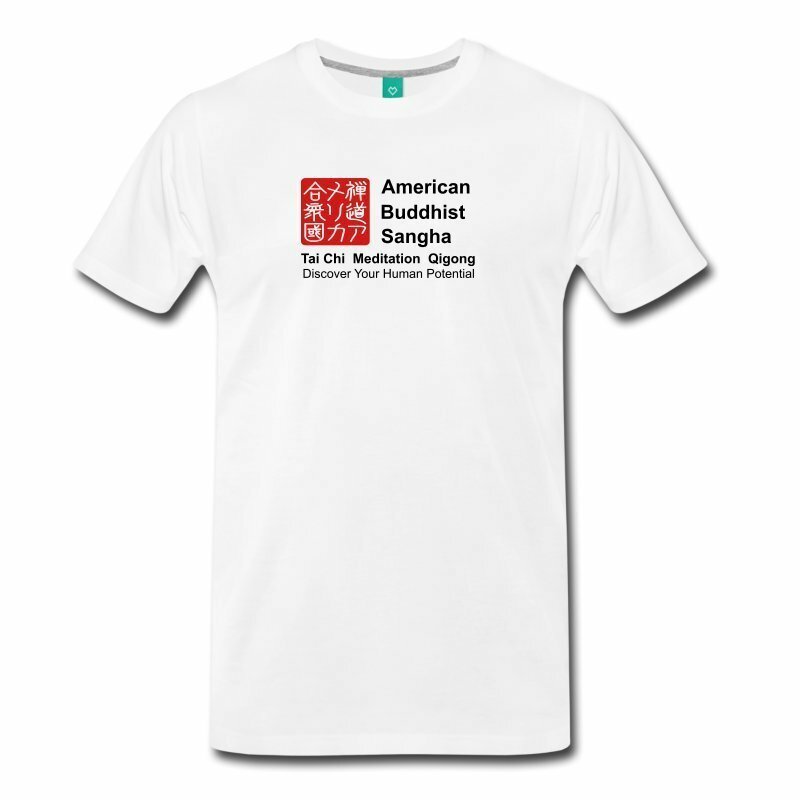 You are donating to American Buddhist Sangha /Zen Do USA, an IRS-registered 501(c)(3) public charity (Federal Tax ID: 20-4990982). PayPal Giving Fund will provide you with a receipt for your donation. 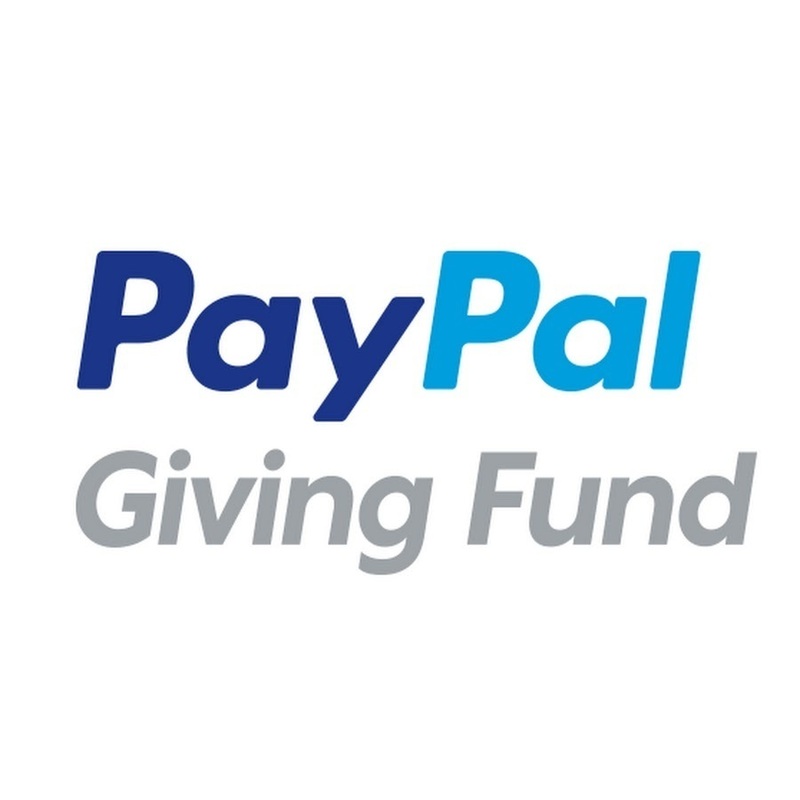 After you donate, you’ll get your PayPal Giving Fund tax receipt by email. Here you can purchase t-shirts, hoodie, gifts, clothing, coffee mugs, sweater, jersey, pets items, I phone cases , logo, and charity items. 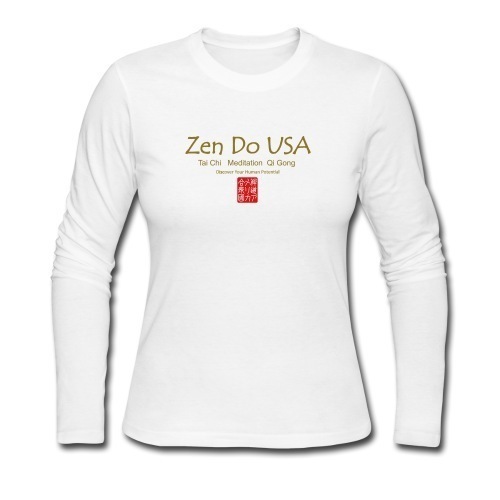 American Buddhist Sangha / Zen Do USA Copyright © 2019. All Rights Reserved.